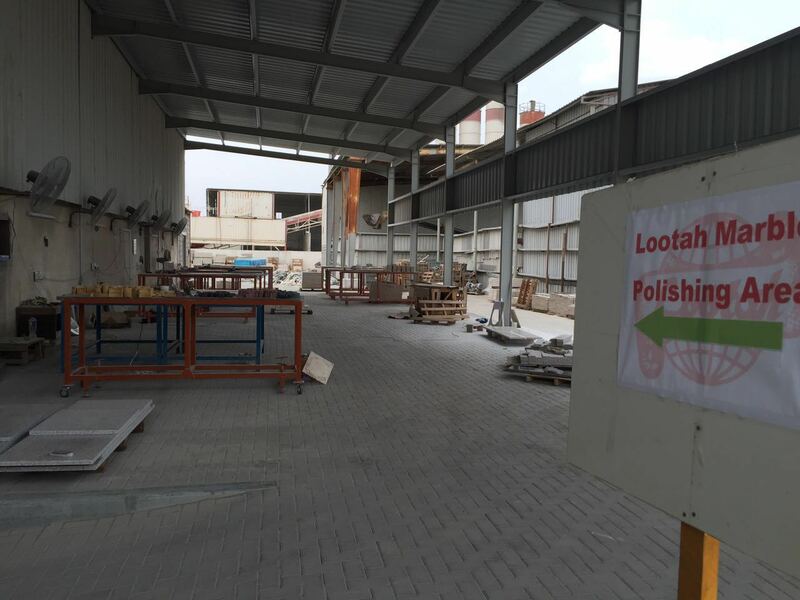 Bin Lootah Crashers & Factories LLC (Marble & Granite Division) of Lootah Industries is an integral part of Lootah Group of Companies. 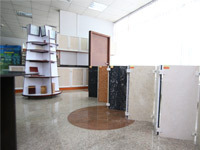 In a very short span of time, this business sector successfully established prospective business relationship with many of local, as well as foreign companies. 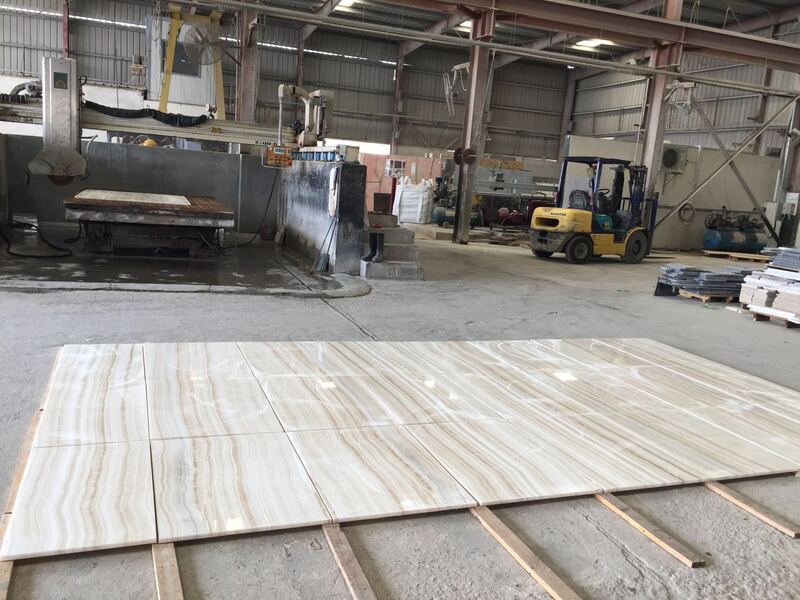 We are equipped with latest technology to undertake all kind of Turnkey projects, to execute at any thickness, with complete satisfaction of customer requirements. 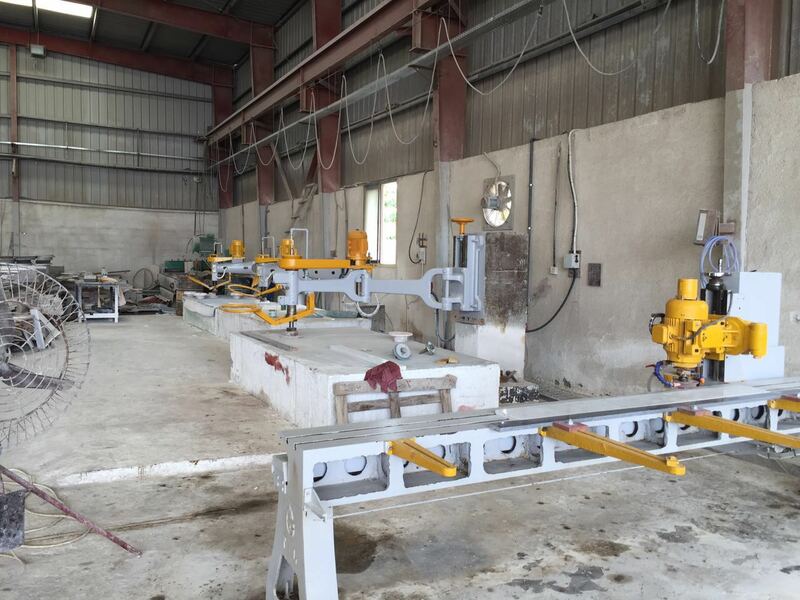 The latest Marble cutting, shaping and finishing technologies have been implemented in our factories. A complete line of automated processing equipment not only allows us to output large volume of medallions, door surroundings, windowsills, countertops, Bathroom Accessories and other building products within short period of time but also significantly improved productivities of our hand-carved art pieces. Technological innovation keeps us ahead of competition. 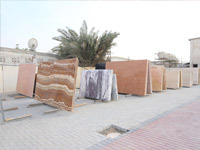 We bring in popular stone materials from quarries all over the world and maintains strong relationships with suppliers in China, Spain, Italy, India, Iran and Pakistan. 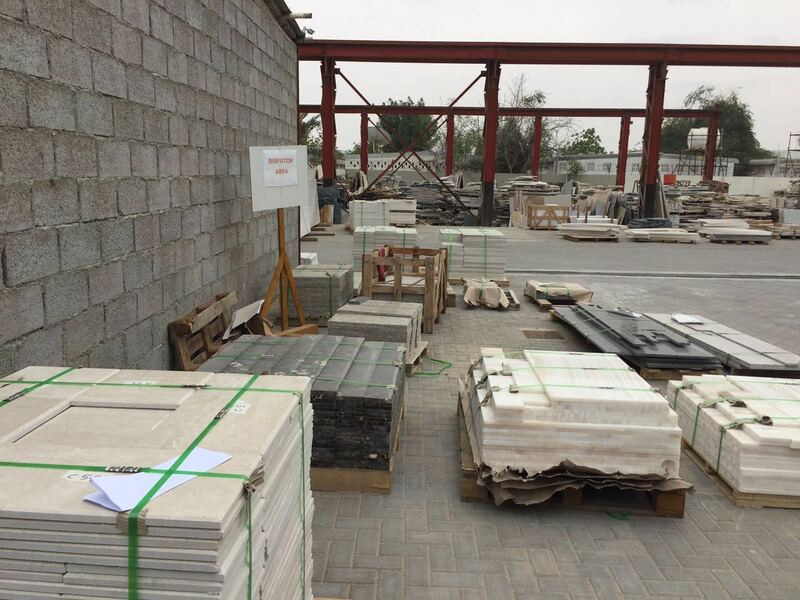 We make every effort to meet increasingly challenging demand by maintaining the highest quality inventory with the largest selection while at the lowest prices.